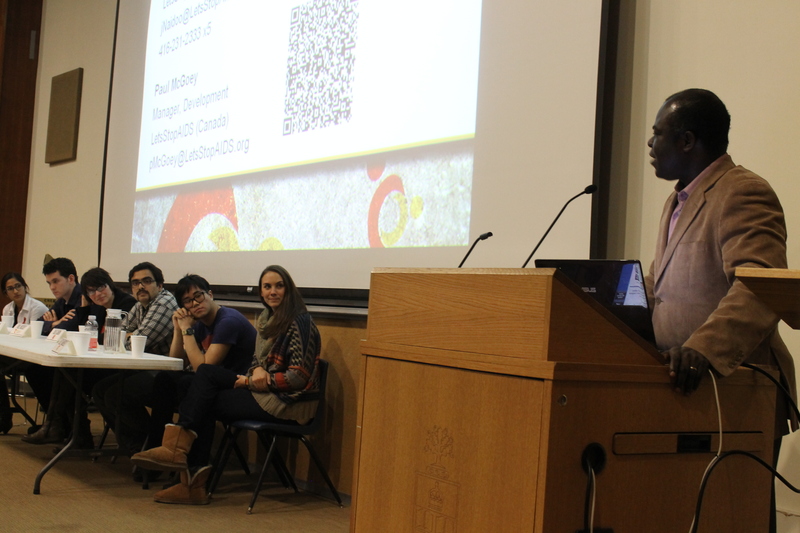 Seeking to provide a forum for students involved in various development initiatives abroad to discuss their initiatives, on November 29th, 2013, Juxtaposition held a speaker event entitled “Greatness from Small Beginnings” in collaboration with the University of Toronto International Health Program’s Millennium Development Project. Julie Caron (CWEF Tanzania), Kelly Hadfield (Ghana Medical Help), Taha Tabish (G-Roots), Derek Chan (Ntugi Group) and Jennifer Naidoo & Paul McGoey (LetsStopAIDS) spoke in turn about the challenges each has faced while working with their respective NGOs to enact positive change, while also highlighting successes big and small that have been achieved along the way. Though the focal areas varied between groups, commonalities emerged as the presentations continued. All speakers mentioned the importance of understanding and evaluating local needs before implementing any programs. Potential for capacity building also emerged as a crucial factor in ensuring intervention success and sustainability. These shared themes formed the basis of a panel discussion, which was moderated by University of Toronto professor Dr. Paul Adjei. Questions posed to the group by Dr. Adjei allowed for the information presented by each speaker to be further analyzed and disseminated, proving to be a valuable, enjoyable and informative learning experience for all those who attended. 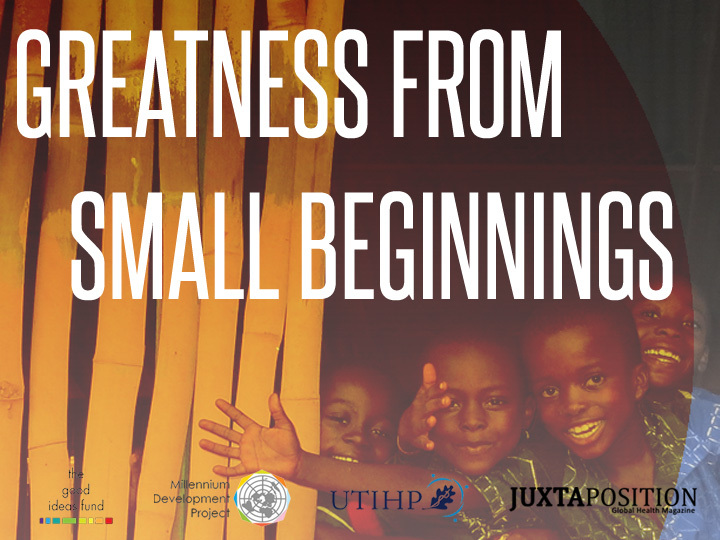 If you would like to see some video highlights from Greatness from Small Beginnings and learn more about our speakers, please visit our Facebook page.